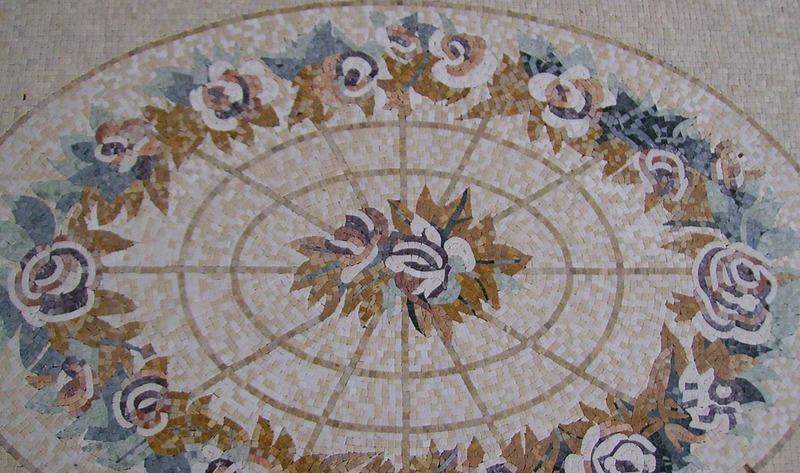 The basic concept of Mosaic Tapestry is similar with the ROMAN kind of Mosaic, which is ROMAN Mosaic that basically aimed at the whole ground or a sections of the wall, design specially for the demand of concentrated expression, the pattern is representative, which can be completely used alone and achieved the effect of decoration. 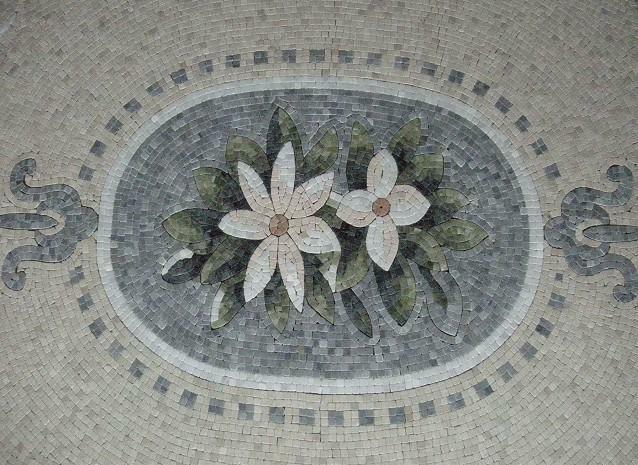 5. it needs to be paied more attention on processing when decorating. 3. The complex degree of the pattern itself. The more patterns, the more complex are. What Stone Carbon Identification Refers?